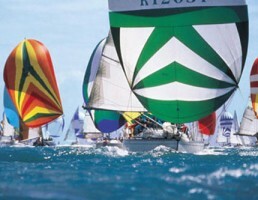 Join in all the fun of Cowes Week. Enter a crew for an individual day, book a series of days or spectate from the comfort of your own private yacht. Sleep onboard accommodation options available. Catering and professional skipper included.